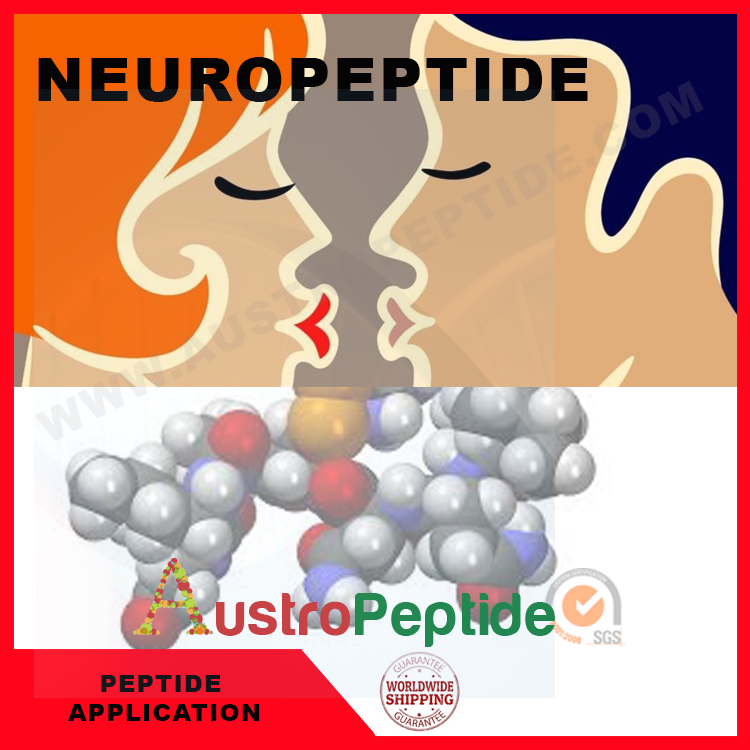 AUSTROPEPTIDE is a sub branch of AUSTRONEXT . 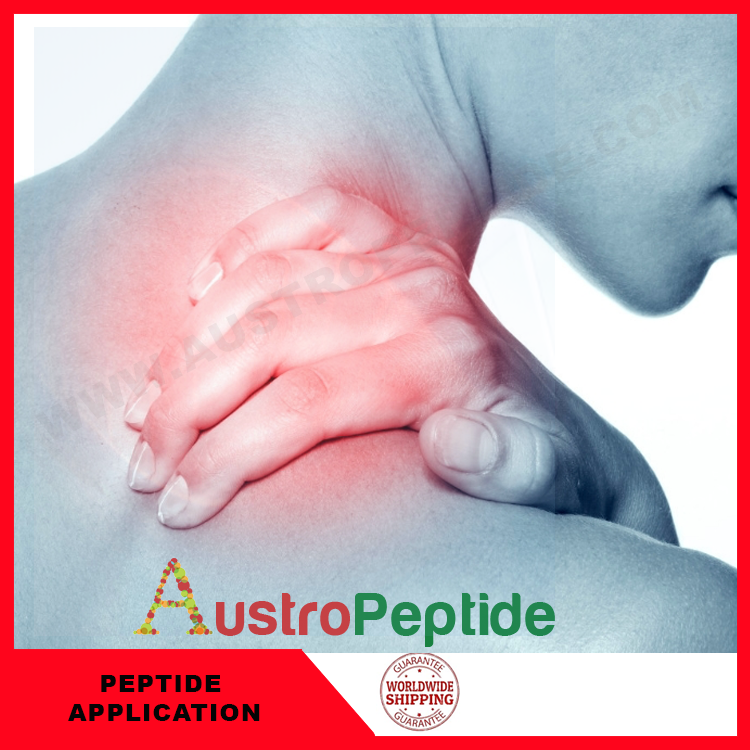 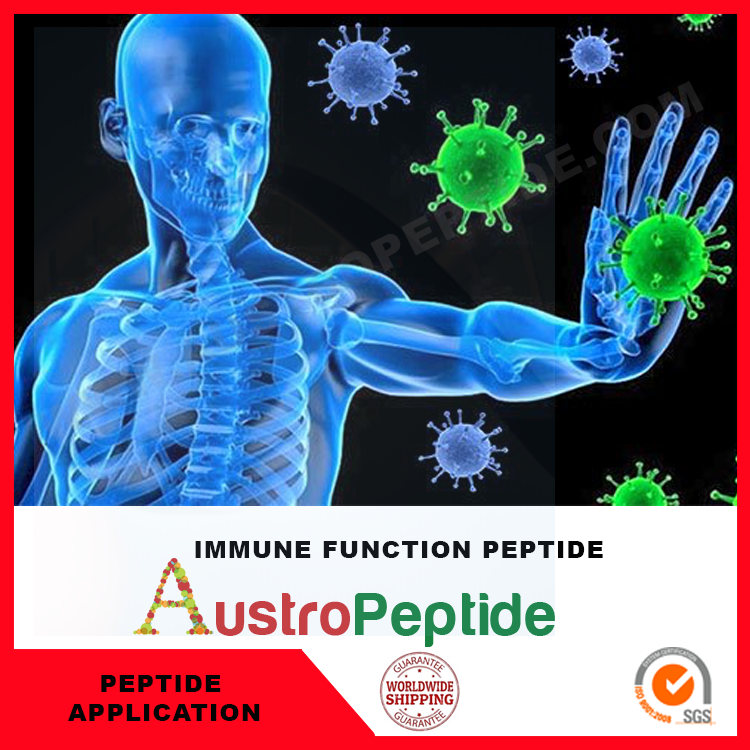 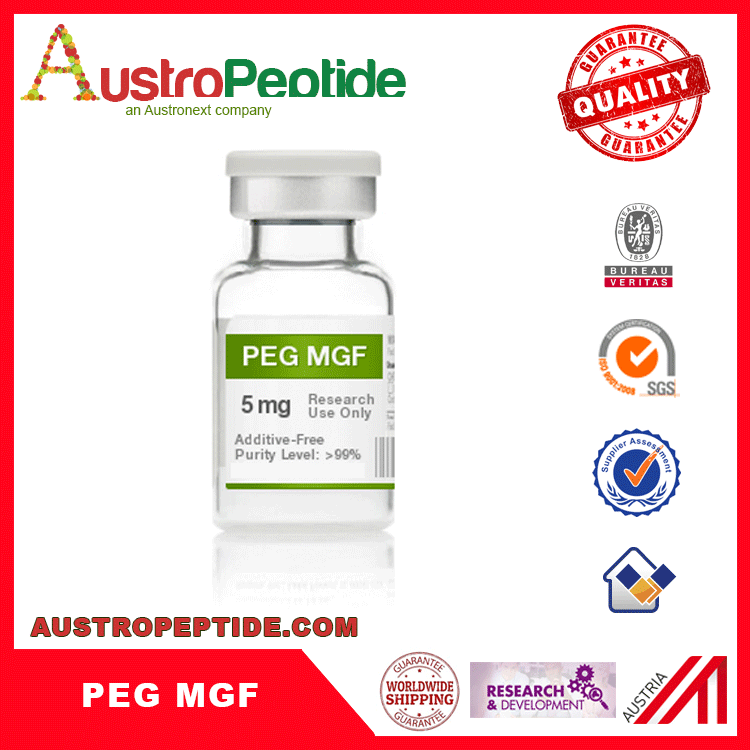 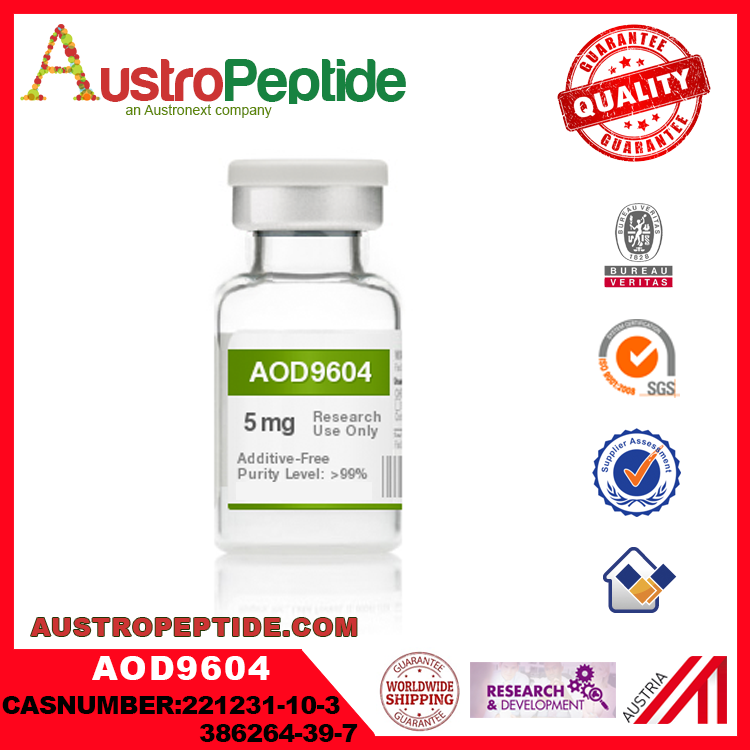 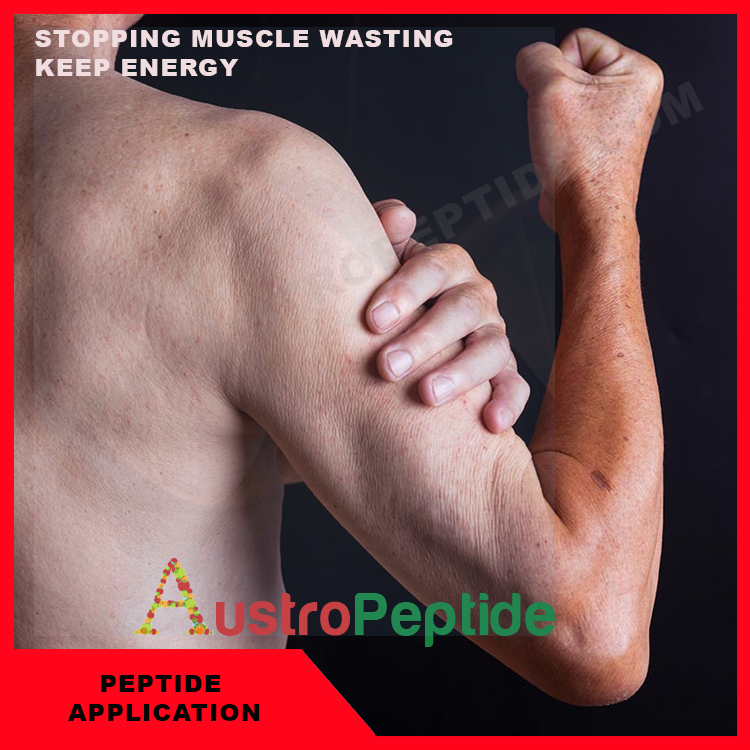 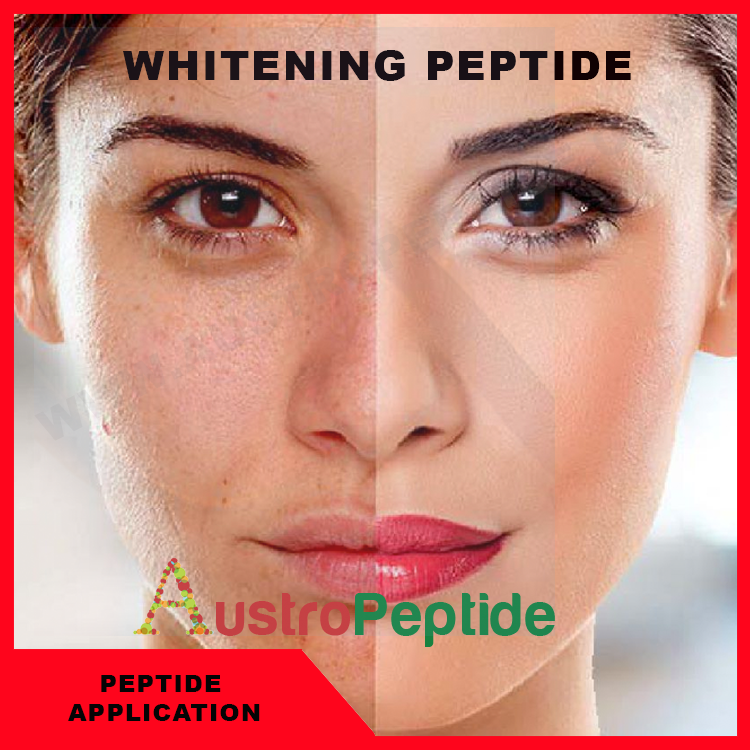 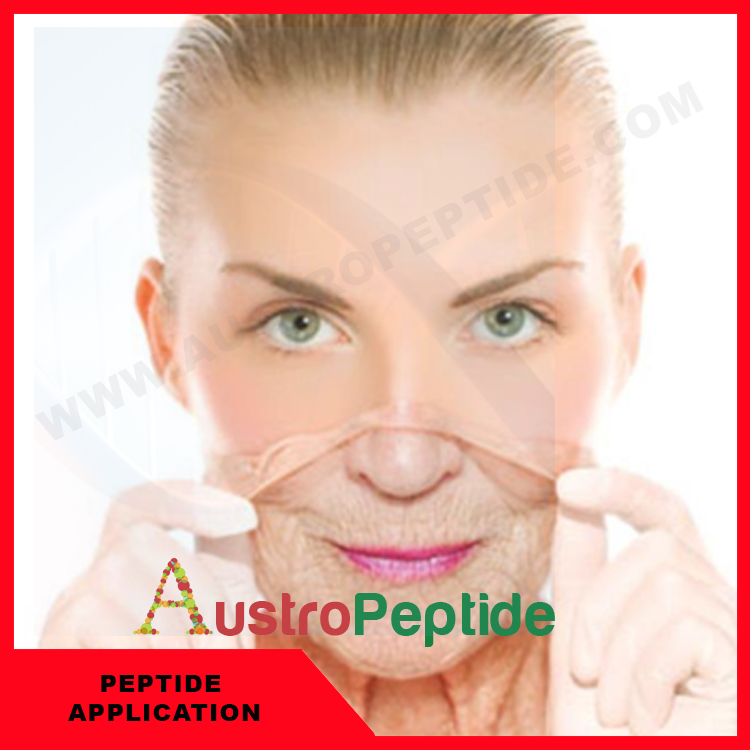 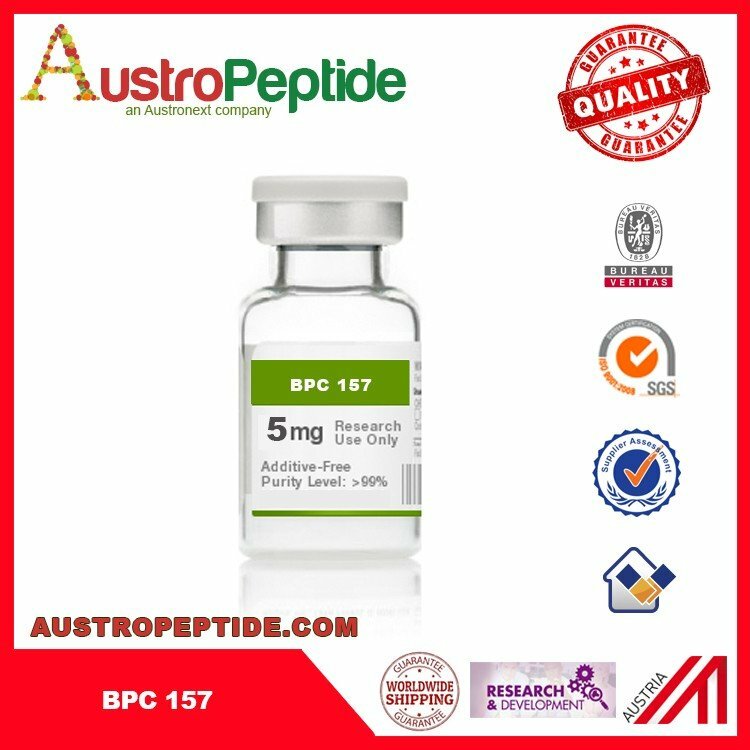 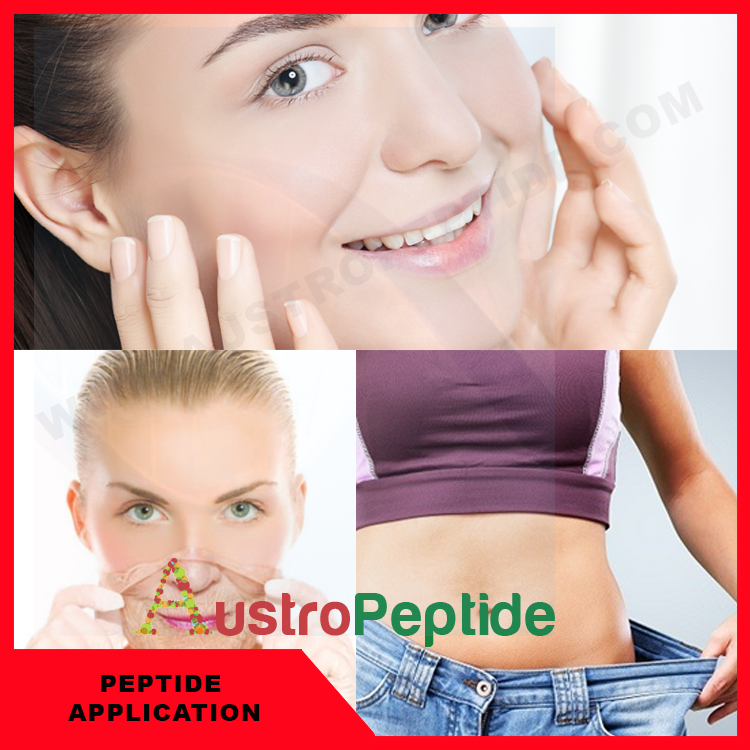 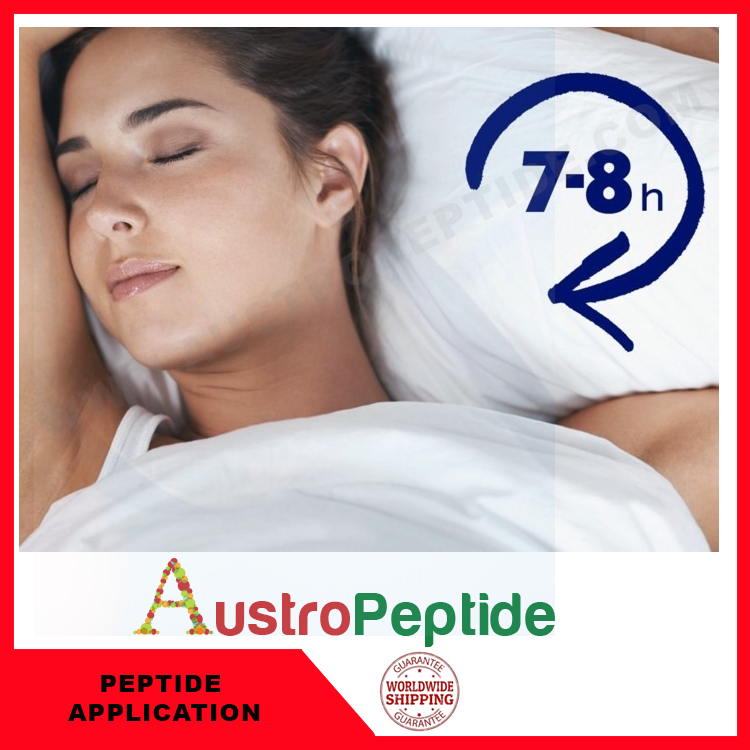 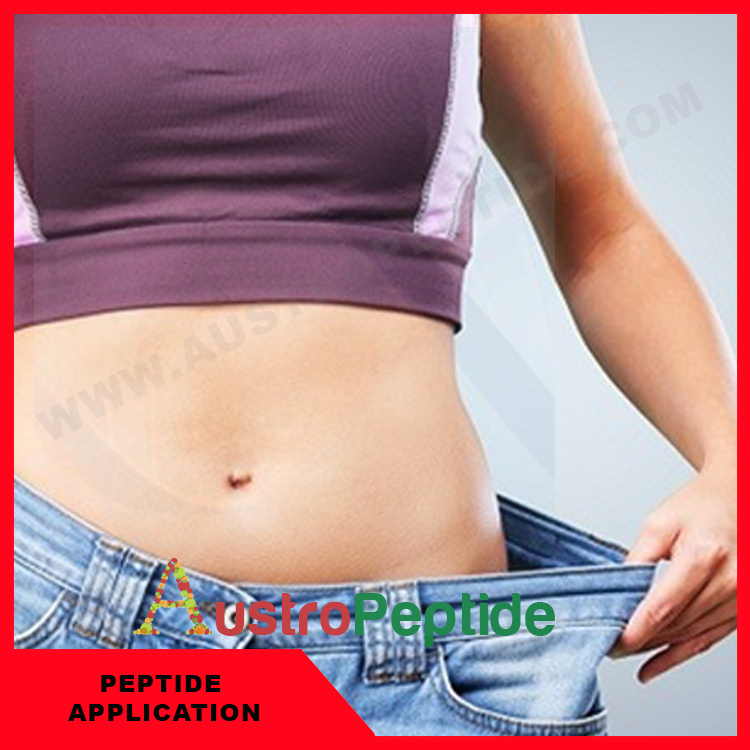 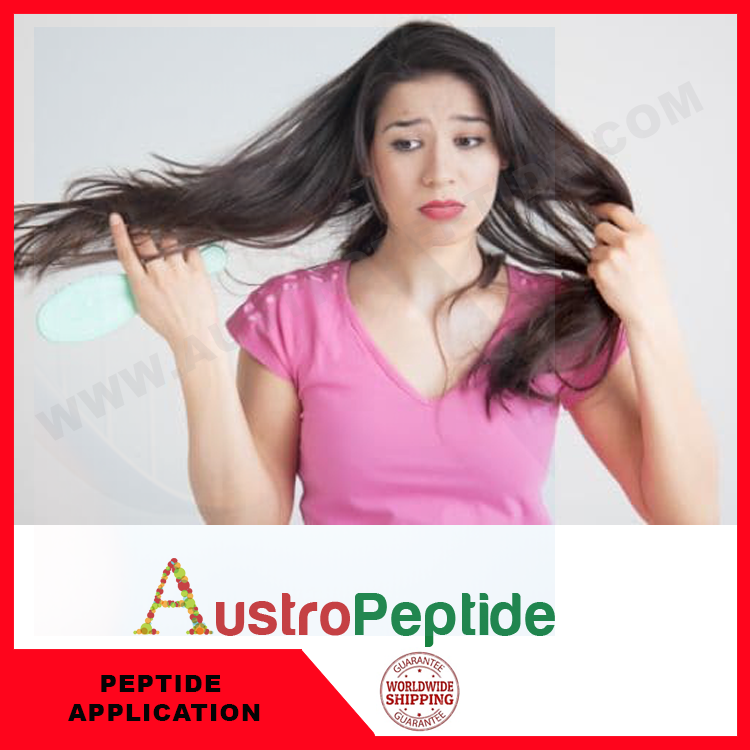 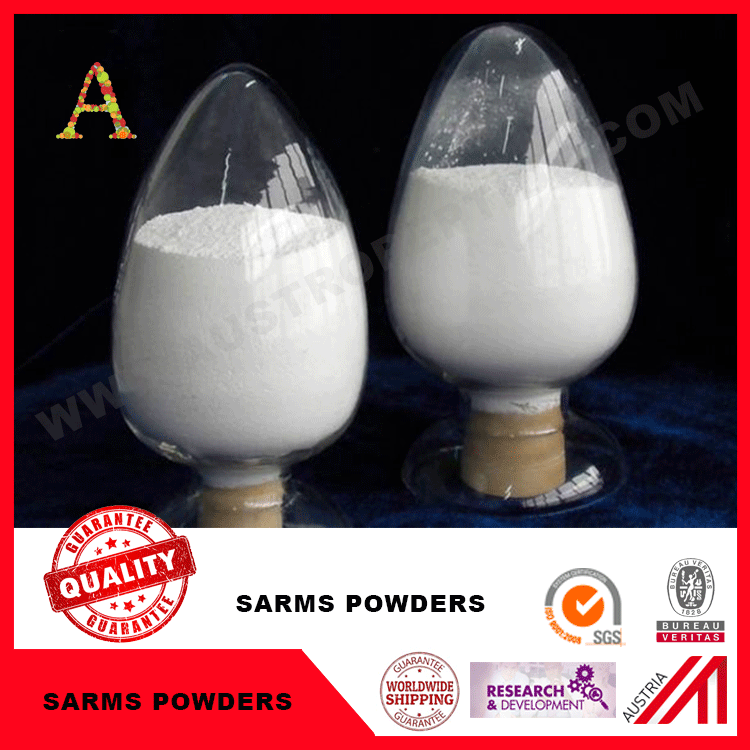 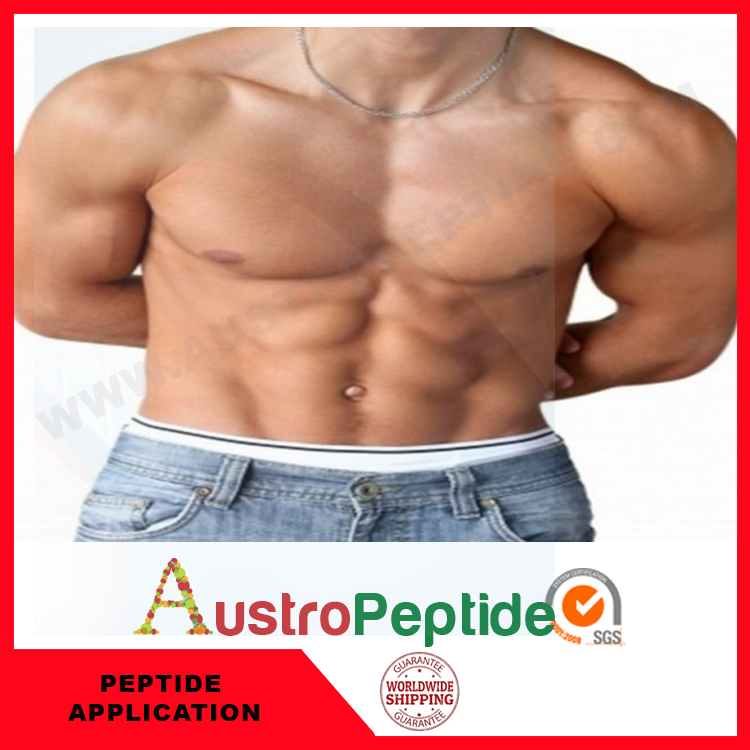 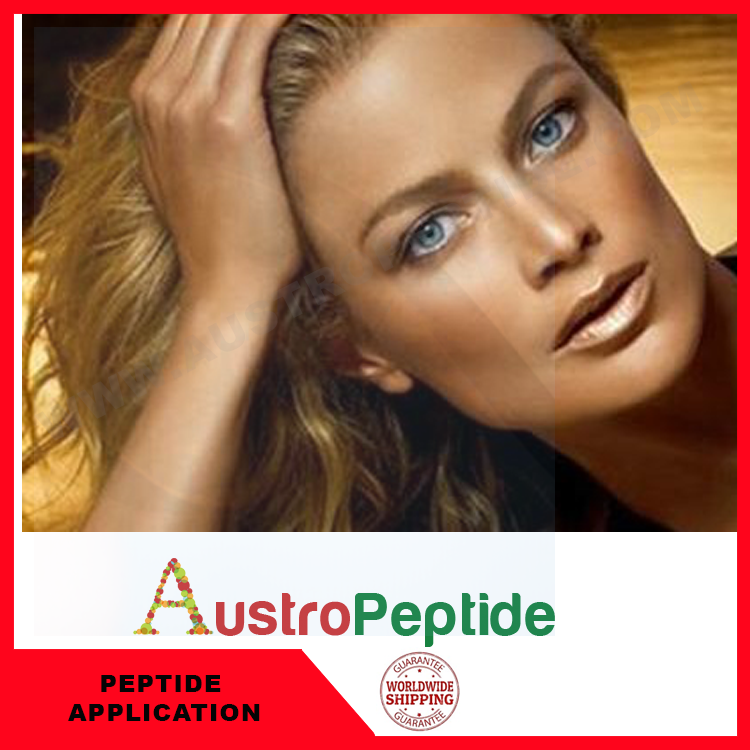 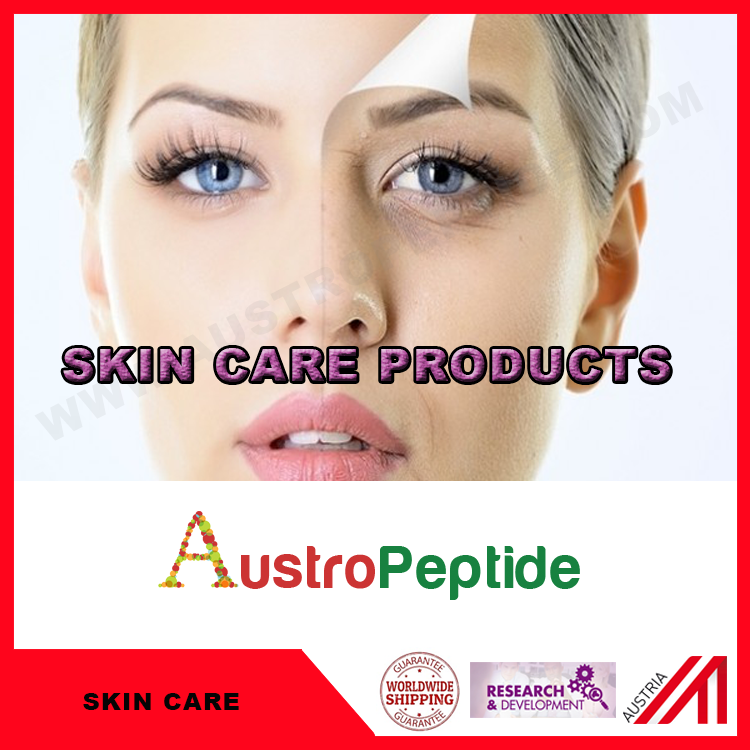 AUSTROPEPTIDE is the biggest manufacturer of Chinese peptides, Amino Acids , Vitamin and supplements , API . 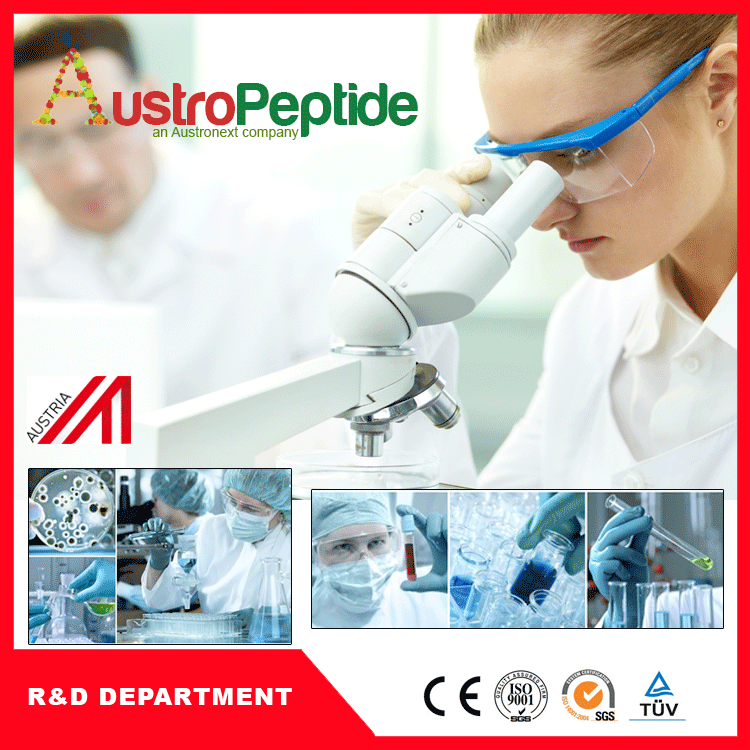 We are manufacturing in China, Our R&D center has been located in Vienna , Austria. 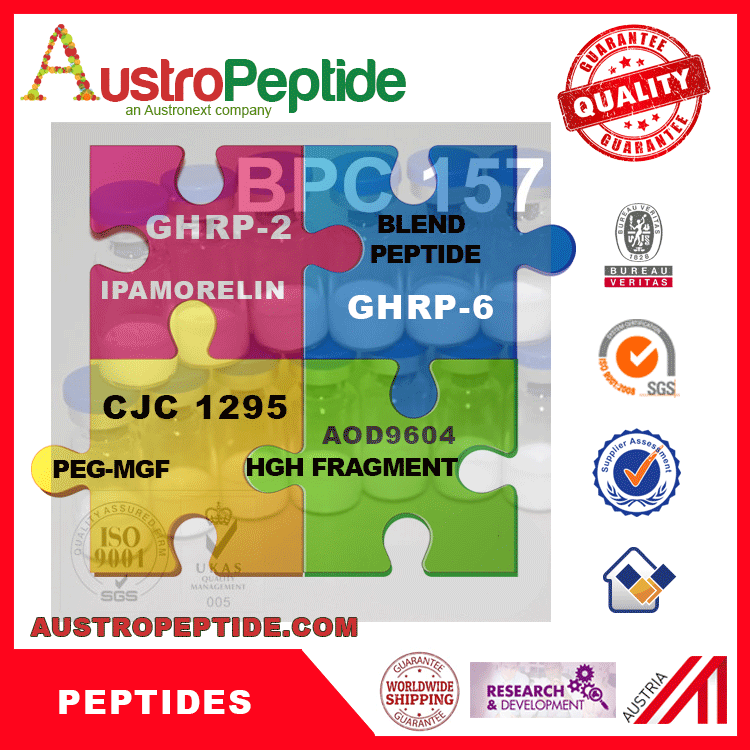 We have also developed different solution phase synthesis methodologies to meet customers’ requirements for peptides in commercial scale. 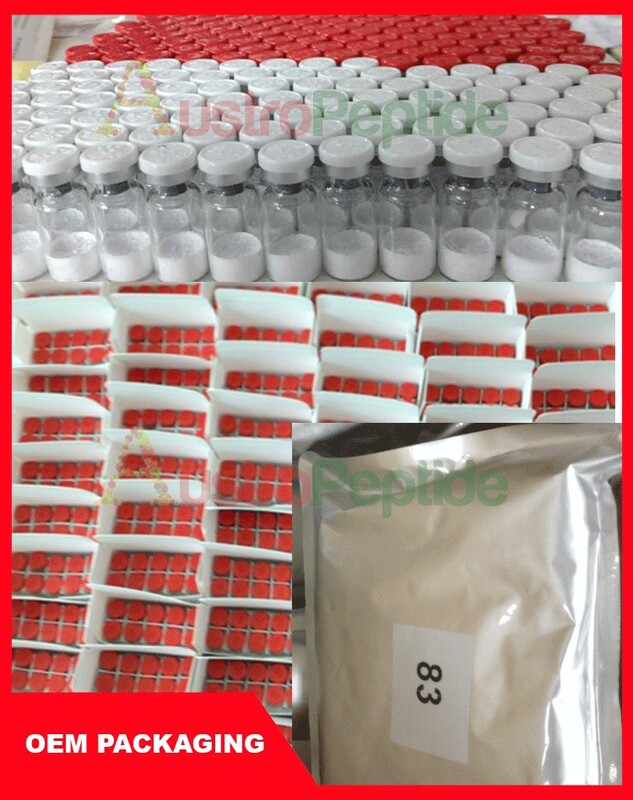 Our monthly capacity reaches >10,000 purified custom peptides. 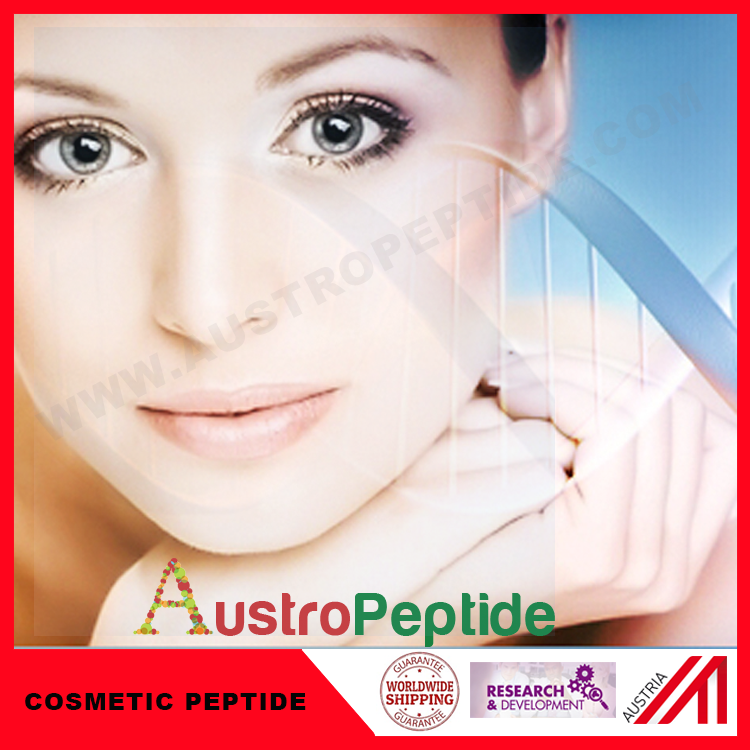 Global market share has been over 60%. 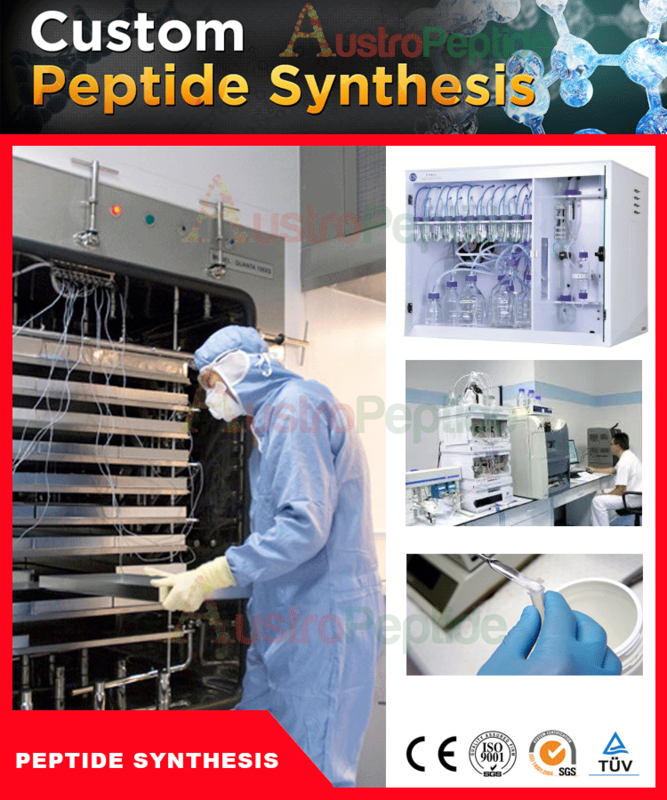 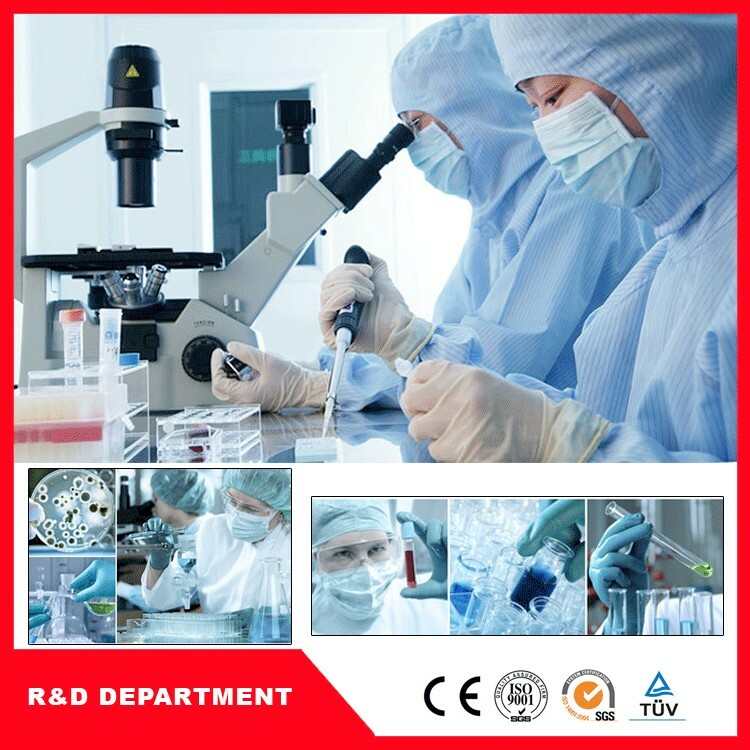 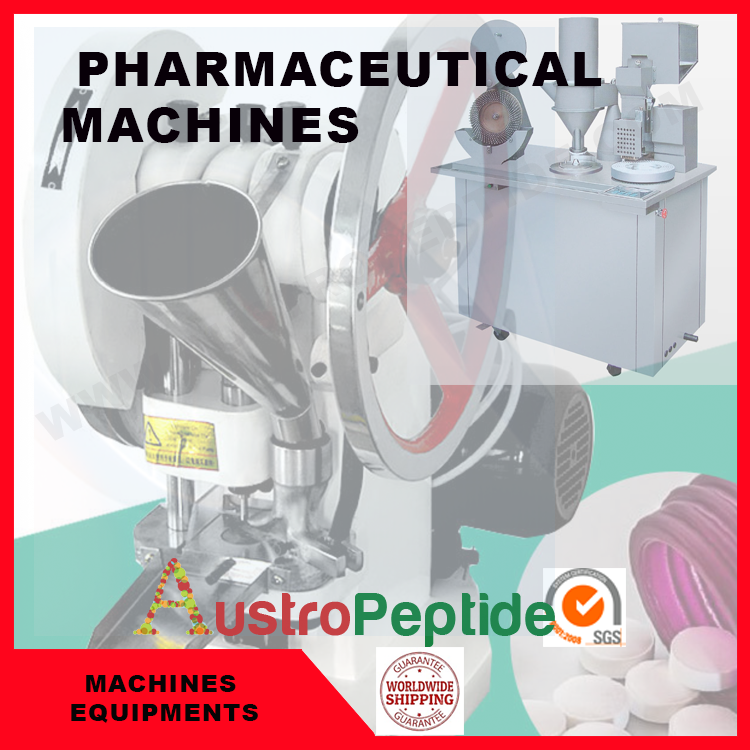 It possesses the biggest capacity with state-of-the art facilities in custom peptide in the world. 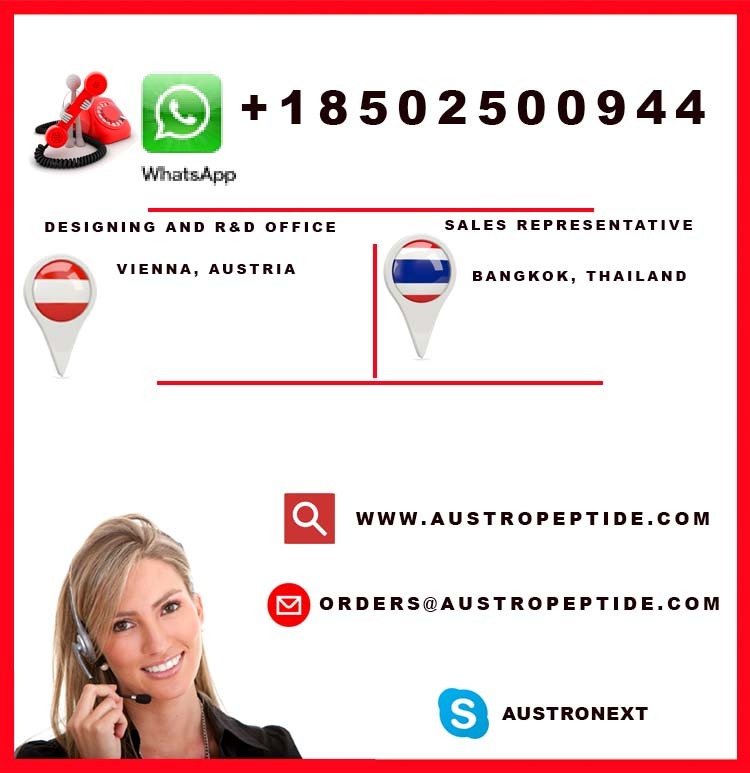 We have More than 90% satisfied customer in world after more than 2 decade in this industry .